They look cool at address and from the bottom, not sure about the screws though. Will have to see it in person. Wow - Sounds like there is some serious engineering going on with these heads. Do I read correctly and assume correctly that every head will be tested before being release for sale "4.A proprietary algorithm to tune each head"? 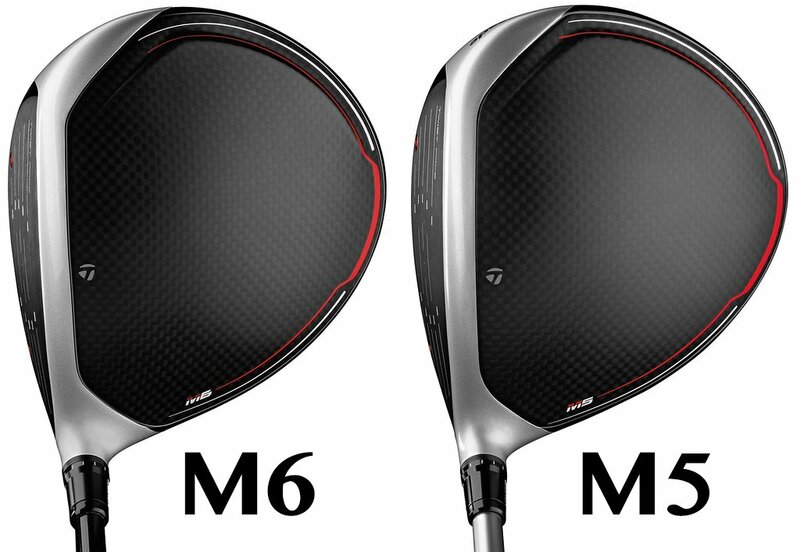 Included in the 2019 M6 release will be a “D-Type” head that makes the face appear more open, leading to a more closed face at impact"
Not sure how a face appearing more open would lead to more closed face at impact. Maybe it's the Twist Face working? Is the "D-Type" a "Draw" Model"
I watched Rick Shiels review this morning and his ball speed was not any faster with these drivers with his swing speed. He did gain yardage and he is attributing that to the lower spin. I like the look. No doubt will give these a shot in my driver fitting this spring. Wonder if the Even Flo max carry shaft is similar to the HZRDUS T800. I like them having a 435 cc head in M5. I don’t think the rear track will make a huge difference on lateral dispersion. They look good at address. This is going to be a hard ponder come February. I struggle mightily with the driver so the gains in forgiveness is something that has me seriously intrigued. I'm interested to see more numbers on the ball speed compared to previous models. The few reviews I've watched so far didn't see any noticeable difference. That 435cc M5 is calling out to me. Please point me in the direction of the TaylorMade Event signup! 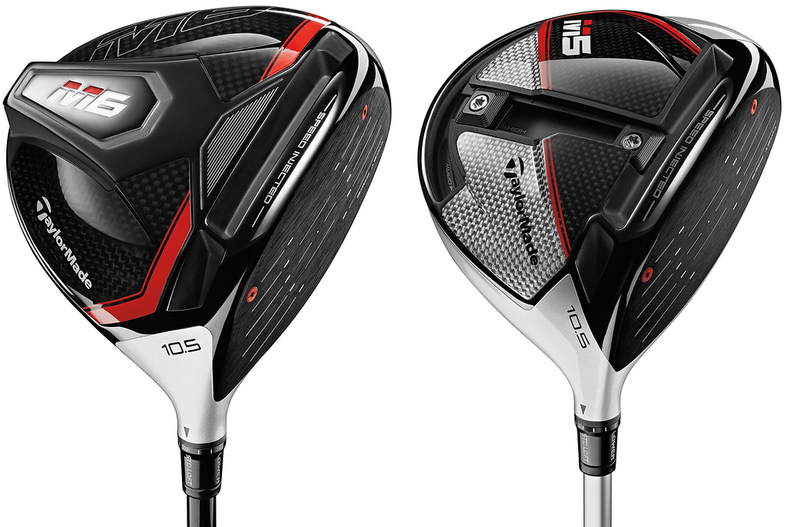 It seems like the marketing is going to focus on the fact that every single driver sent to market will be tuned out to reach the max legal limit of ball speed. I really like the idea of a campaign like that but its going to be a heck of a hard sell moving forward if they're claiming they reached the threshold that the USGA will allow. I am more partial to the looks of the M6 personally. I find it a little amusing that Rick Shiels gained basically no ball speed. His spin numbers were also borderline unplayable. While great for distance, you would have to be an insane ball striker to consistently play a shot with that low of spin. I am personally going with the Epic Flash (already put money down). So, I have to admit that I was a little nervous. If he would have seen a massive jump in ball speed, I may have had to rethink my decision. At the very least, as long as the Epic Flash is just as long as the Rogue and Epic, I am not leaving anything on the table by not playing the new TM drivers.